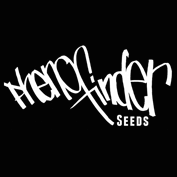 Born out of coffeeshop voyagers amsterdam,pheno finders seeds is a team of growers and breeders from Holland, Spain and the USA. Their mission is to provide you the finest cannabis seed strains and most sought after phenos of new and classic strains in seed form. Multiple cannabis cup winners in amsterdam,spain and canary islands.